For the month of January, The Man Repeller collaborated with GLOSSYBOX to bring us a few beauty favorites to help us survive this very unpredictable winter. The GLOSSYBOX and The Man Repeller winter survival kit featured items hand selected by Leandra Medine and features such brands favorites like Tarte Cosmetics, Living Proof, Le Metier de Beaute, Estee Lauder, OPI, etc. 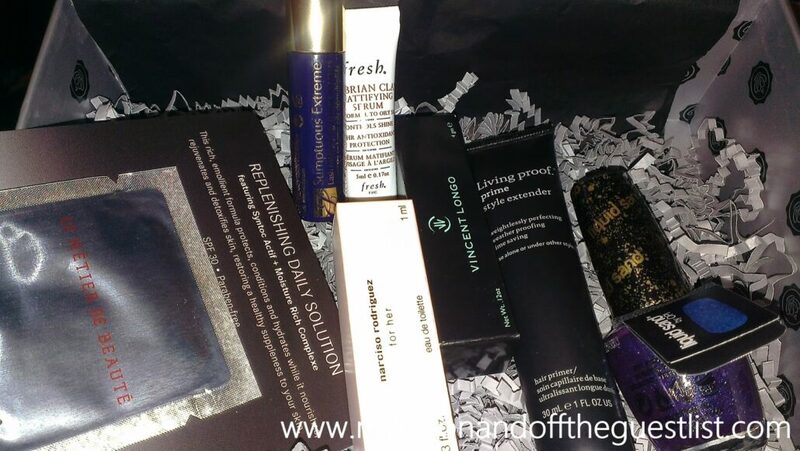 GLOSSYBOX is all about beauty discovery. 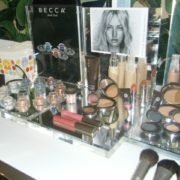 Every month they introduce you to luxe products from some of the world’s most exquisite, niche beauty brands. 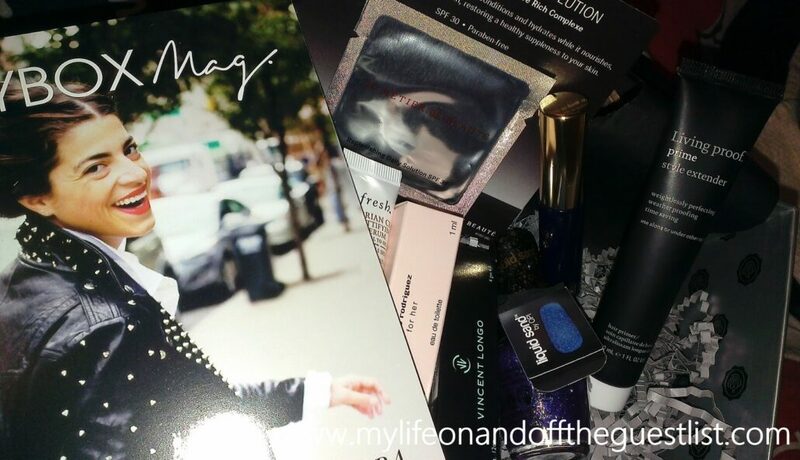 Featuring a mix of sample size and full-size products, this monthly subscription has become a favorite of beauty lover the world over. So what product does The Man Repeller use to survive this roller coaster of a winter? Estee Lauder’s Sumptuous Extreme Lash Multiplying Volume Mascara – want a high-volume, false-lash look? Look no further than this mascara for bright, seductive eyes. Achieving bigger, bolder, more extreme lashes is a whisk of a wand away. Fresh Umbrian Clay Mattifying Serum – as someone with oily skin, this is one of my favorite products. The high-mineral content of Umbrian Clay neutralizes acidity as it purifies and clarifies your complexion, tones and hydrates while controlling shine and minimizes those pesky enlarged pores. Le Metier de Beaute Replenishing Daily Solution – perfect for those cold drying winter days, this rich, paraben-free emollient formula protects, conditions and hydrates while it nourishes, rejuvenates and detoxifies your skin. Living Proof Prime Style Extender – another favorite of mine, this weightless, style extending hair primer is a must. 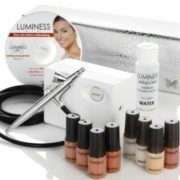 It allows you to go longer between shampoos and touch ups. Narciso Rodriguez for her Eau de Toilette Spray – a lovely spicy and sweet floral fragrance that screams femininity and sensuality. OPI “Can’t Let Go” Liquid Sand Nail Lacquer – looking for the perfect matte purple with a touch of shimmer, you have found it. Now you can have matte without giving up a bit of shine. Vincent Longo Lipstain SPF 15 Lipstick – I love an immaculate blue-red and this award-winning SPF 15 lipstick in “Americana” is divine. This nourishing and softening lipstain won’t bleed and can easily be a go-to red for anyone. What do you think of the GLOSSYBOX and The Man Repeller? Share your thoughts in the comments. 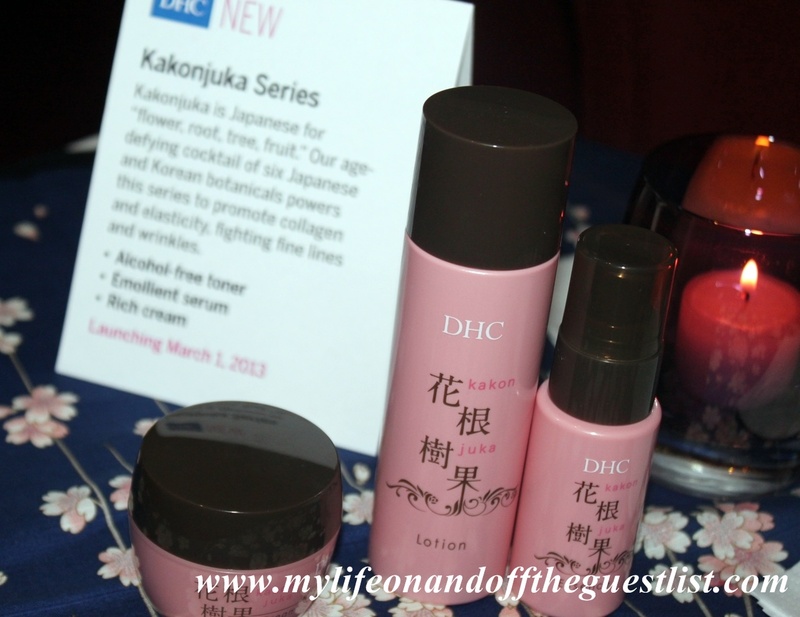 I was lucky enough to be invited to an intimate event with DHC Skincare, the #1 beauty brand in Japan inspired by award-winning olive oil from the Nunez de Prado groves in Baena, Spain. 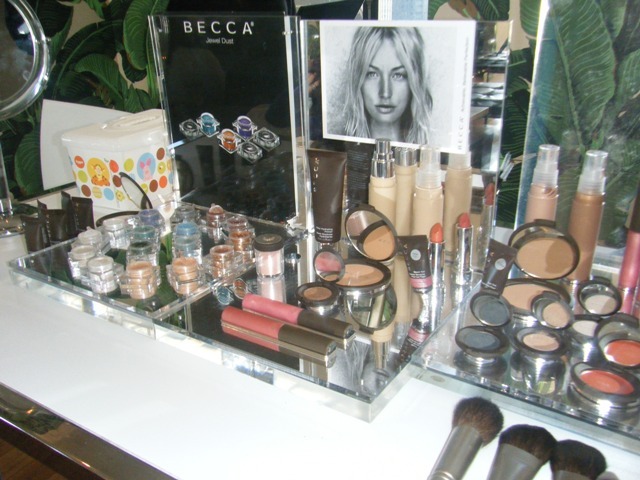 I was also really lucky enough to sample a few of their great products including their Velvet Skin Coat (which I love), their Liquid Eyeliner EX, and their Deep Cleansing Oil and get a preview of their 2013 Skincare lineup – Pore Cleansing Oil, Pore Face Wash, Designing Pencil Eyeliner, Designing Pencil Eyebrow, and Kakonjuka Essence. But let’s begin with the products I’ve tried. I absolutely love the Velvet Skin Coat. As someone who has oily skin and large pores, I experience “shine” within 1/2 hours of washing my face (I should own stock in Boscia – that’s how often I used their blotting sheets). I’m crazy about this mattifying makeup primer. Yes, it is a makeup primer and has a non-greasy, powdery gel texture which can also be used over your makeup as well (something I love for shine touch ups, especially on humid days). And the best part, a little goes a long way. This is one product, I would definitely purchase. The Pore Cleansing Oil minimizes pores while gently and effectively removing makeup. It contains nine nutrient-packed botanical oils and an Amino acid to help unclog and minimize the appearance of pores. The foaming Pore Face Wash cleanses and exfoliates skin while helping to minimize the appearance of pores, refining skin’s texture with baking soda and fruit juice AHAs for a smoother finish. The Kakonjuka Essence (smaller bottle) is an emollient serum which contains six Japanese and Korean botanicals (Maitake mushroom, Platycara strobilacea, Licorice leaf, Great burnet, Purslane and Reishi mushroom) that helps fights fine lines and wrinkles. It works in synergy with DHC’s Kakonjuka Lotion and Cream to soothe, hydrate and promote collagen and elasticity. The Designing Pencil Eyeliner (pictured above in Teal and Noir) contains olive oil and squalane to nourish your skin and provides a smooth, highly pigmented application. 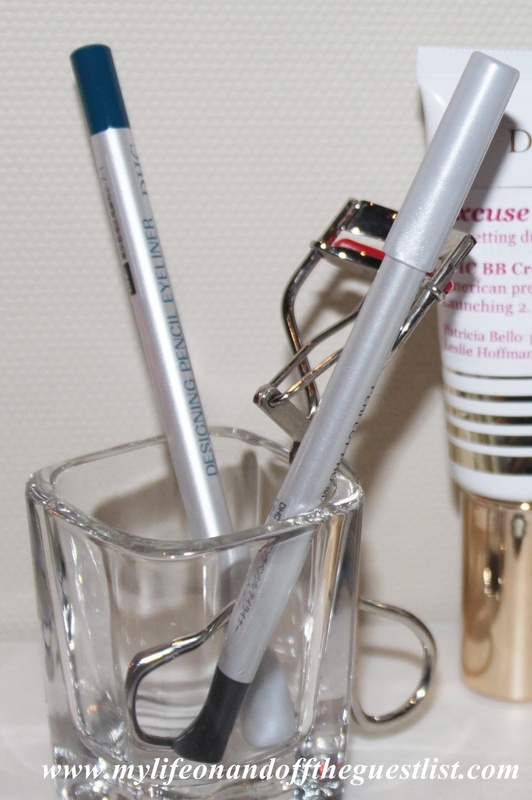 The Designing Pencil Eyebrow (not pictured) also contains olive oil and squalane to nourish your skin and will be available in Black, Black Brown, Brown, Soft Brown and Gray. Love L’Occitane? Of course, the answer to that is an easy yes. Why not spend Fashion Night Out with them at their Flatiron location; sip on L’Occitane-inspired Bathtub Gin cocktails and Van Leeuwen Ice Cream from 6pm – 8pm. For those who spend $65.00, you leave with a fab gift valued at $47.00 (more than half of what you have to spend). See flyer below for all the deets. My favorite thing to get (besides free shoes) is a facial. And during stressful times or the cold winter months, it is essential to fight back damaging elements with a facial. Of course not all of us can just run out to a spa but luckily you can heal your skin at home. 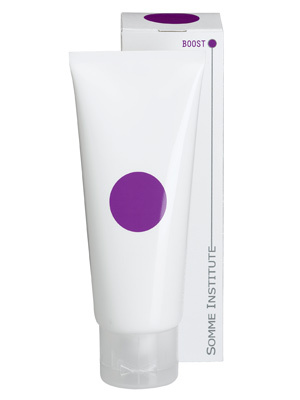 The Somme Institute has introduced a new addition to their wonderful 5-Step Regimen – the Boost Gentle Warming Mask. Boost is a multi-tasking treatment mask that purifies and nourishes the skin leaving it smooth and refreshed. Infused with a specialized blend of minerals, enzymes and vitamins, it brings new skin tone, texture and clarity. 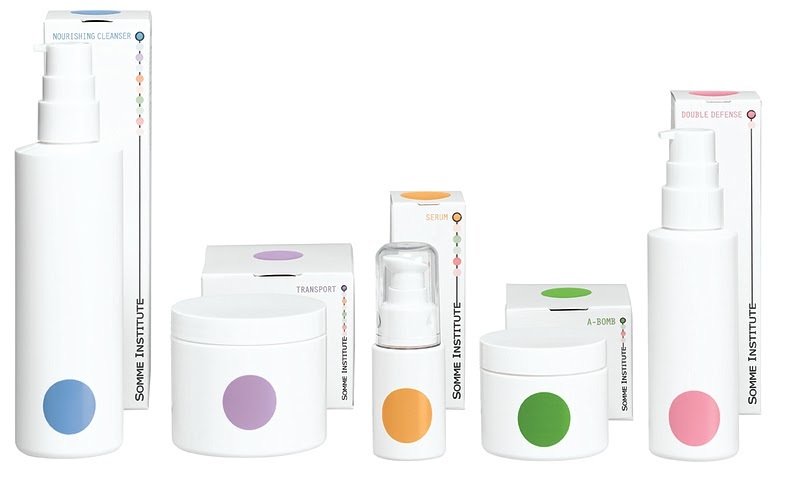 Gentle enough for all skin types and skin conditions (including Sun Damage, Fine Lines & Wrinkes, Acne and Rosacea), Boost prepares the skin to better receive and absorb the Somme Institute 5-Step Regimen. This creamy oat-colored mask is decadent to apply, it smooths on the face with ease and spreads evenly and smells absolutely divine. The faint scent reminded me of fall dessert and after reading that it contains pumpkin enzymes, I quickly saw the appeal. Pumpkin is rich In Vitamins A, C, and Zinc; it soothes, moisturizes and acts as a carrier, assisting the other mask’s ingredients to absorb deeper into the skin and intensifying the results. 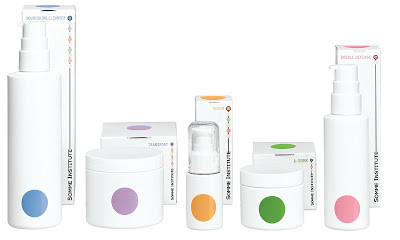 So with Boost, you will benefit even more from Somme Institute’s Patented MDT5 Technology. Boost also contains Zeolite, a natural mineral to warm the skin and open the pores enabling Kaolin to aptly absorb excess oil, dirt and impurities. I realized one major perk of using Boost, as the weather gets colder, I always noticed that I immediately felt the temperature on my face only a few minutes of being exposed to the elements. My face felt a bit tight even though I used a moisturizer but while using Somme Institute’s Boost, that was not an issue anymore. My skin not only felt supple and moisturized, it truly was. The skin on my face took no notice of the cold weather and wasn’t affected by it at all. How do you use Boost? 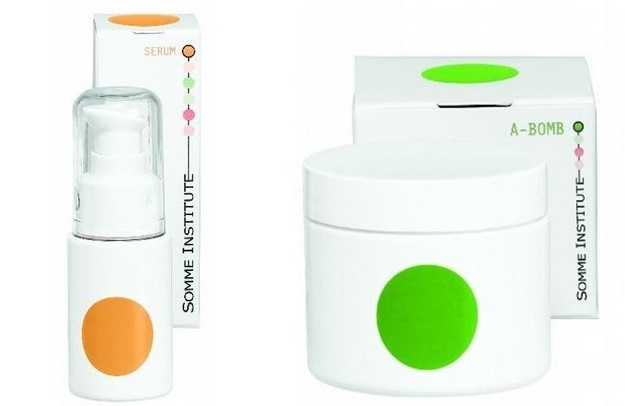 Somme Institute recommends you use it 1-3 times a week but Boost can be used daily as well without harm. After Nourishing Cleanser on dry skin, apply Boost to forehead, cheeks and chin and massage Boost onto skin for a couple of minutes. Leave Boost on the skin for 3-5 minutes and then remove with a warm towel. Continue with Somme Institute Transport.